90% made of renewable, compostable materials based on cellulose. 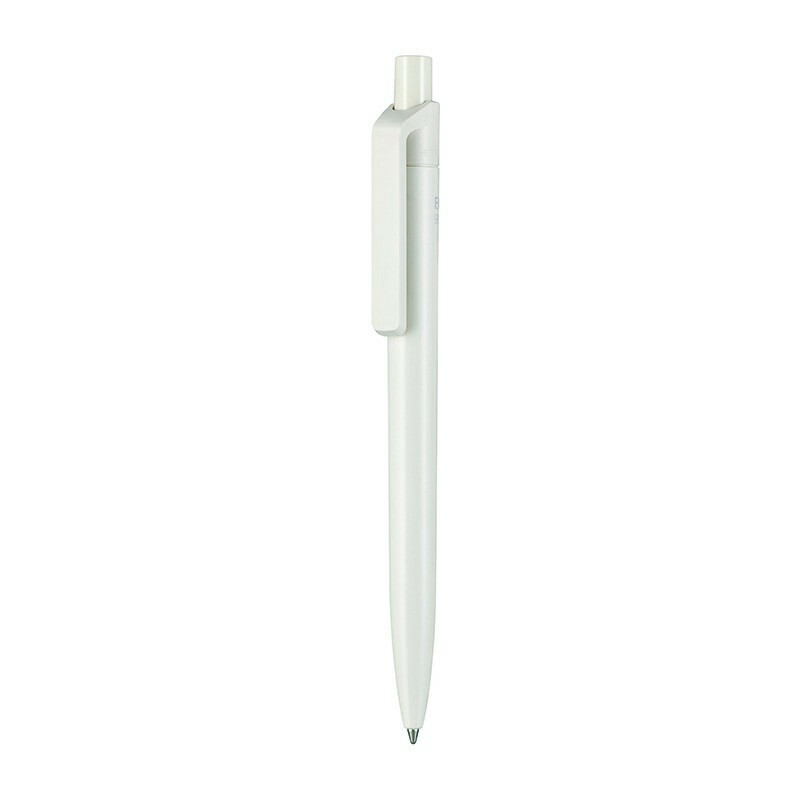 This writing instrument, manufactured in Germany, is equipped with a quality refill Jogger. 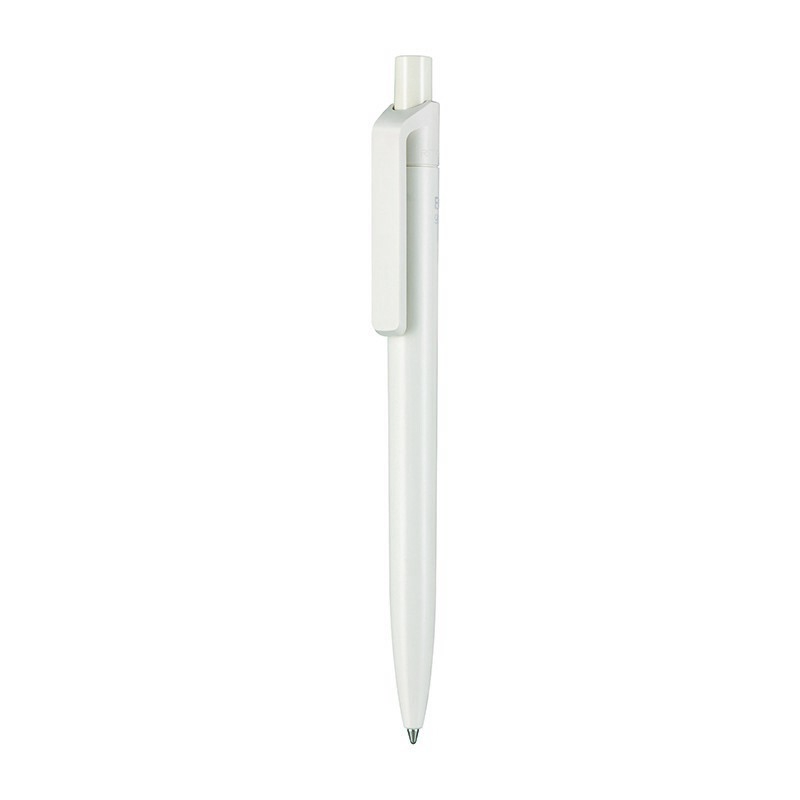 Due to the natural material, slight color variations in the barrel and clip are possible.